Every Sunday, a homeless man sits a few pews behind me. 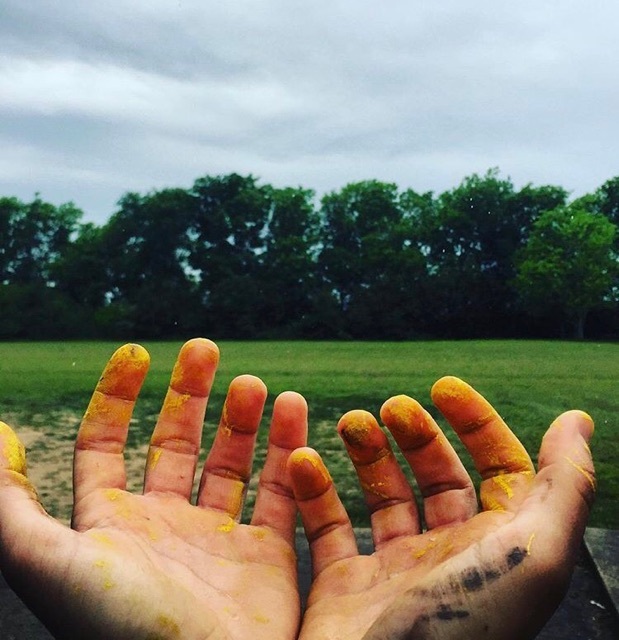 This man has stained clothes, long greasy hair, and hands speckled with dirt. I was very unsettled with how I first viewed this man. The dirt on his hands and feet immediately put up a barrier between myself and a fellow brother in Christ. My first instinct forced me to focus on myself. Not the needs of this man. Not the desire to help. Not the desire to worship with him. But every thought geared to separating us. A part of me wanted to sit next to him. Ask him about his life. Another part of me was afraid. Was unsure if I could connect. I came across the passage in John this week where Christ washes the feet of His disciples. I have read and heard this passage hundreds of times in my life. Yes, it seemed great and all but I never REALLY thought about it. I never asked myself what this REALLY means for my life? How can I live it? The God of the Universe. Yet, here I am hesitant to shake a hand? In order to serve just like Christ we must be willing to get our hands dirty. We must remember the importance of human touch. In reality, I do not think it is the dirt that unsettles us. Our heads swollen with pride. Christ commands us so simply! Can our loving Creator be more direct? Friends, I encourage you this week to look at your own hands. If so, does this outer cleanliness make you believe your soul is squeaky clean? Hug a friend. Grab the hand of a homeless man or women and pray with them. Feed the poor. Visit the elderly. Do service work in your community. Dirt is nothing to fear. But a pride-stained soul should be our greatest fear. And I can assure you. Hand sanitizer is not going to work. A dirty soul falls in the 1%.